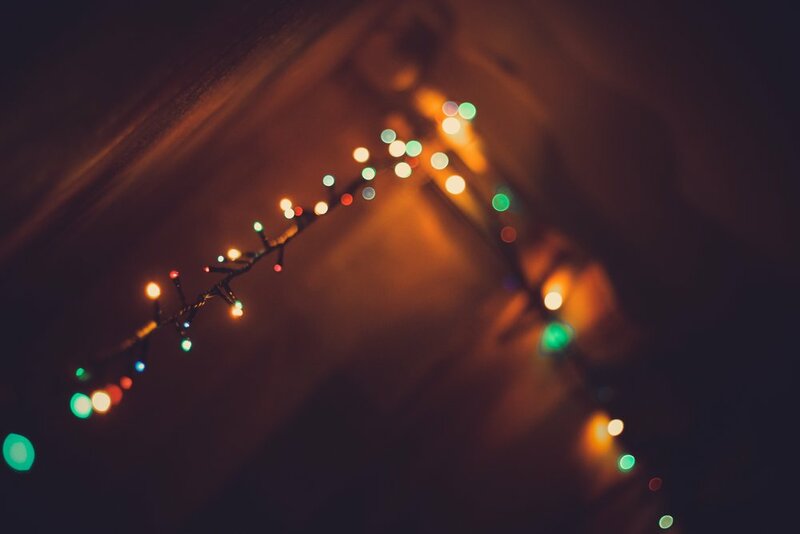 When you think of the Christmas holiday season, you think of a glass of merlot by the fire, Bing Crosby on the stereo and beautiful holiday lighting that won't stay on the tree and keep on turning off and tripping the circuit breaker... hold on, it's time to call Illuminight! 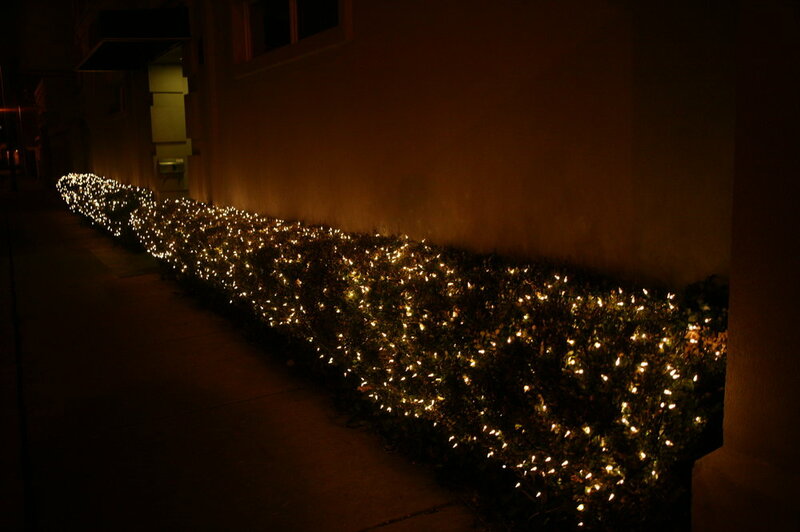 The holidays are a beautiful time of the year when family comes together to enjoy the true spirit of family, until Dad falls off the ladder and hurts himself putting up those Darn Christmas lights again! 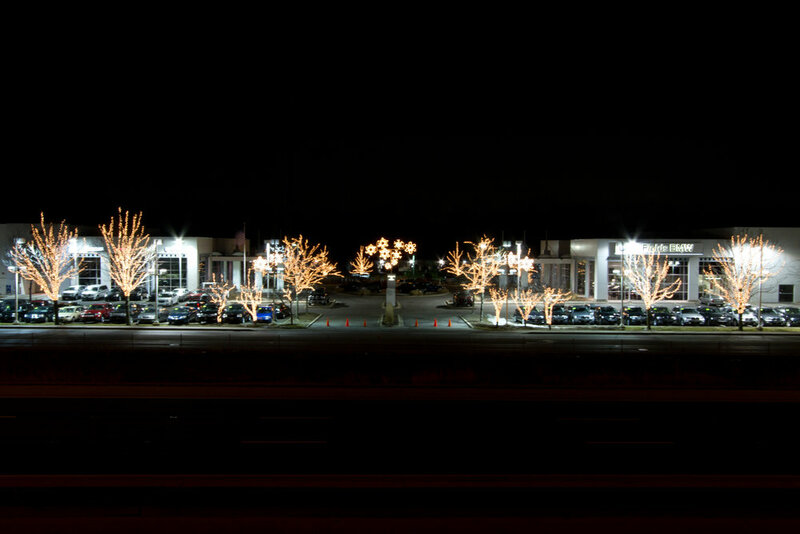 This year, let Illuminight take care of your holiday lighting and decor so that the only work you have to do this year is pressing the remote and relax and enjoy your professional holiday lighting. 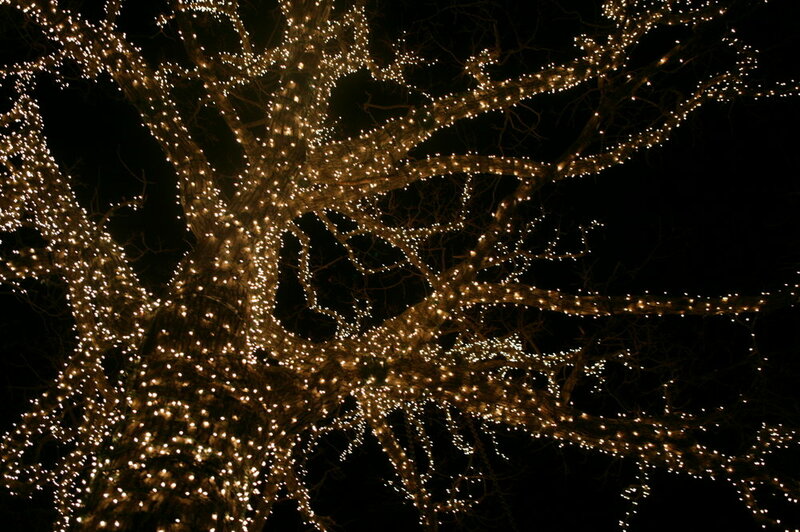 And much more, for whatever your holiday dream is! 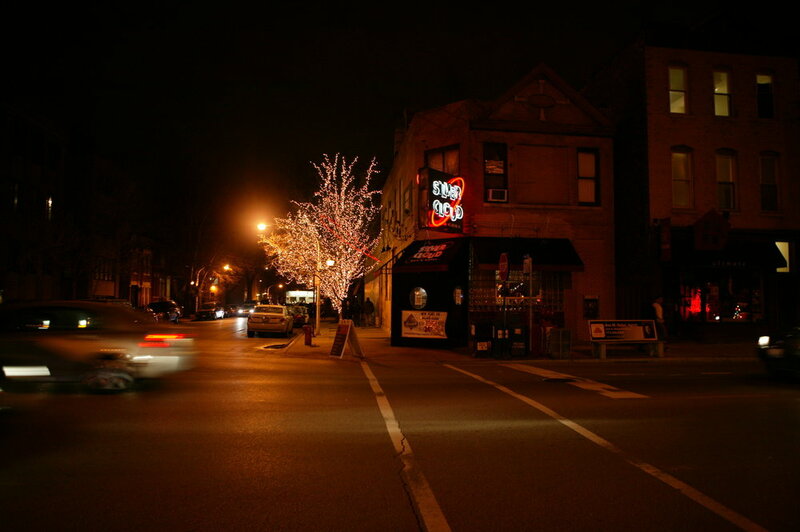 Shine Brightest on Your Block. 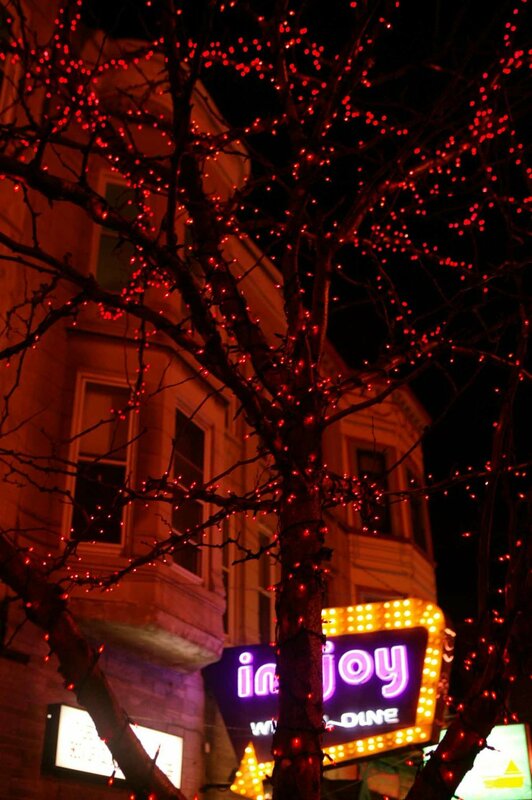 Don't Delay! 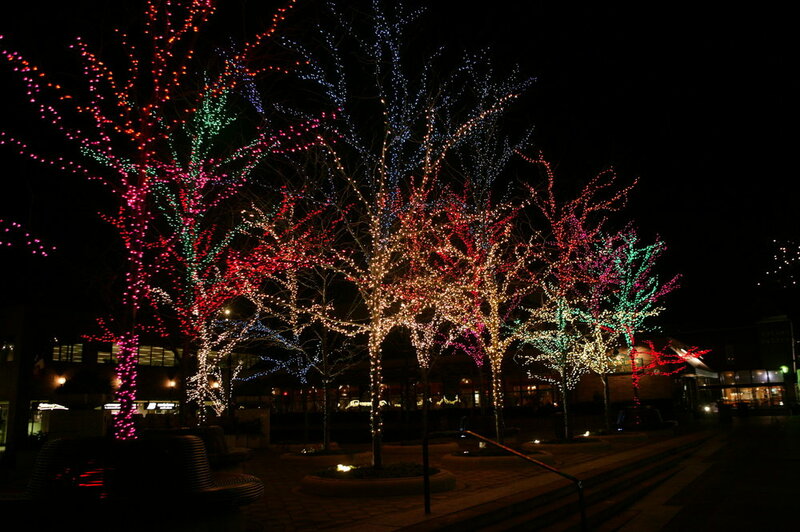 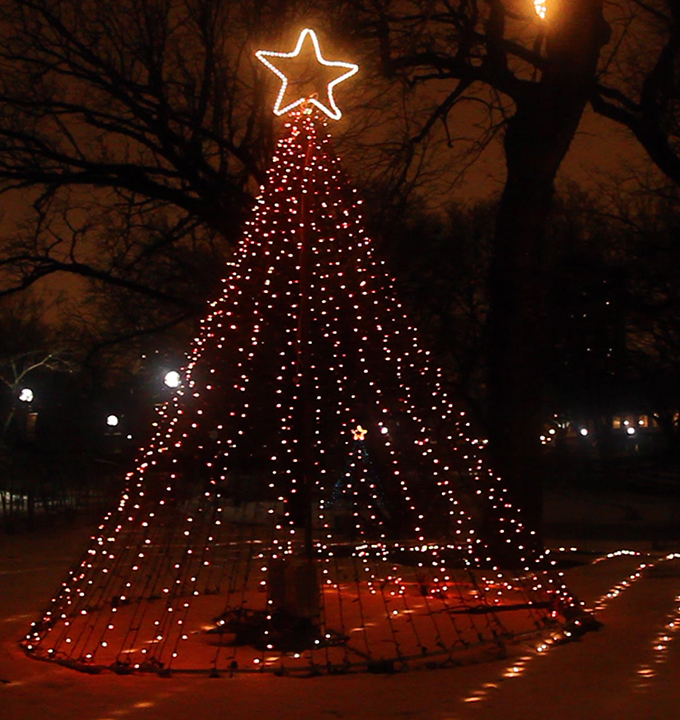 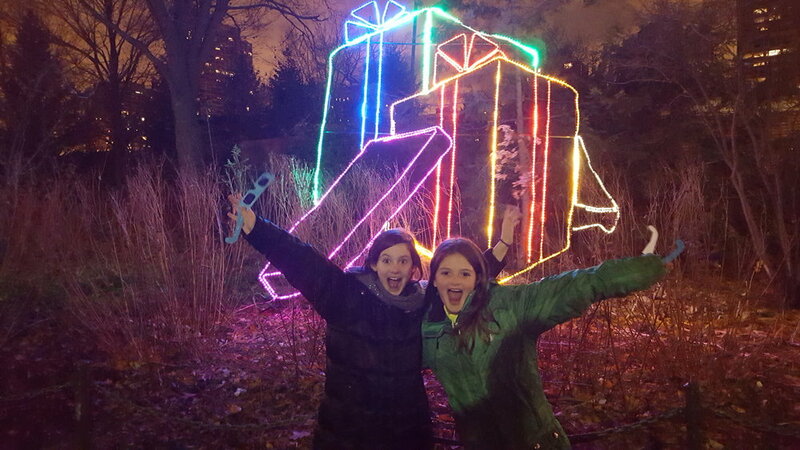 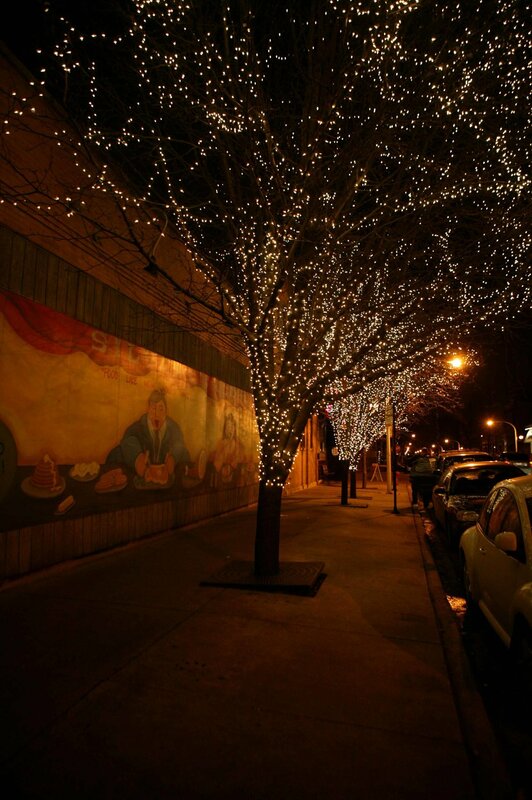 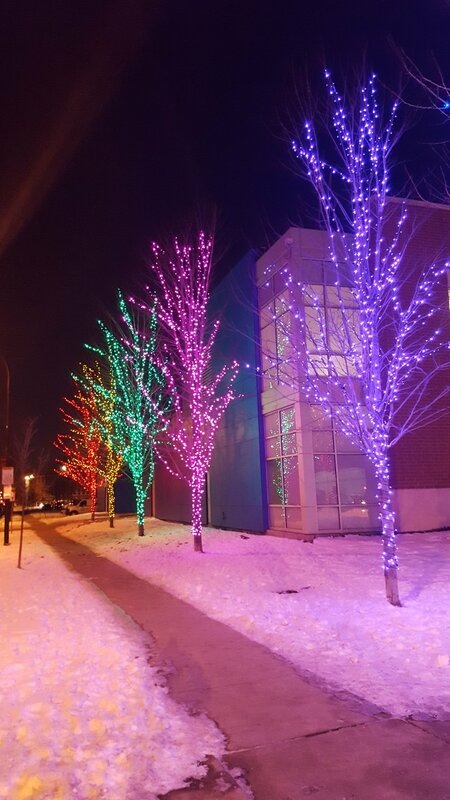 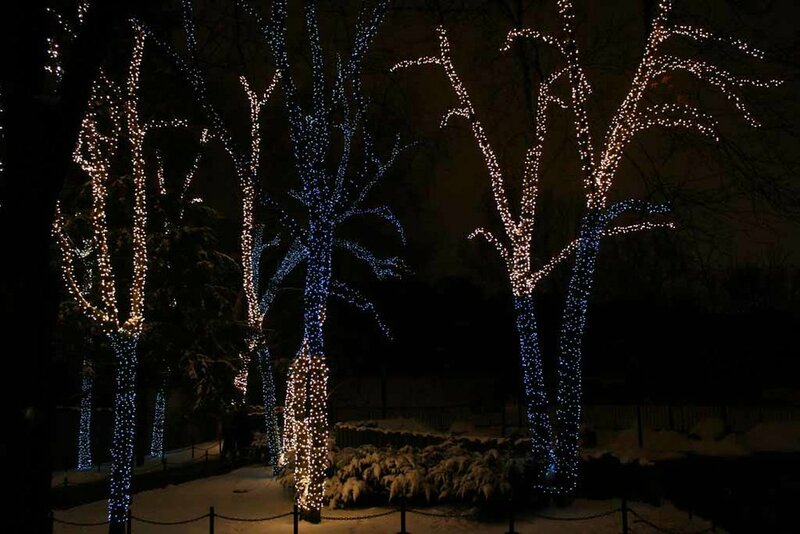 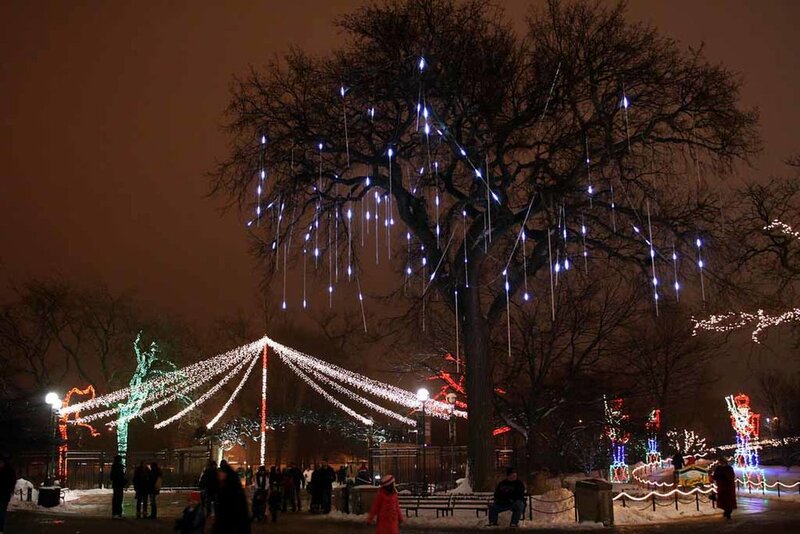 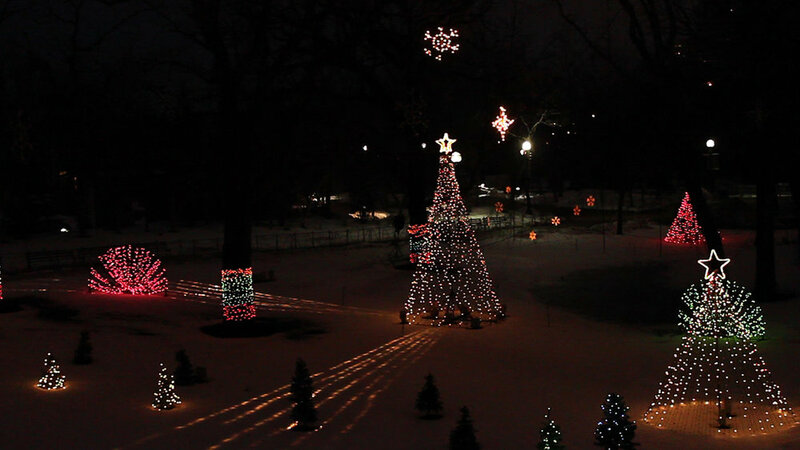 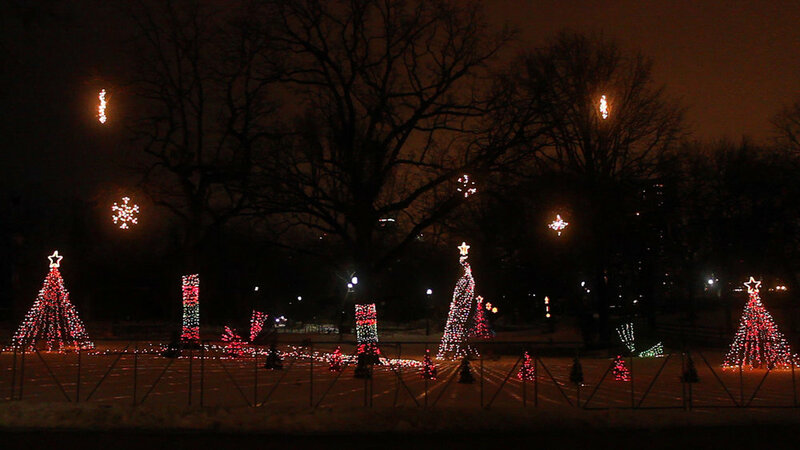 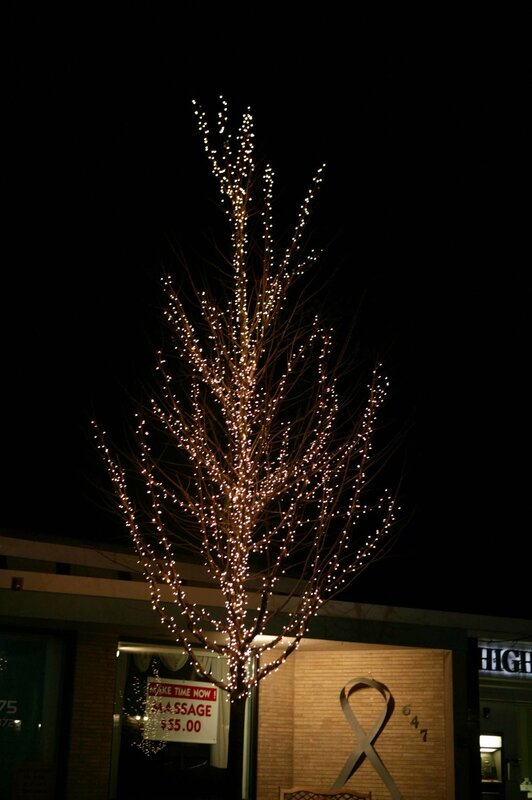 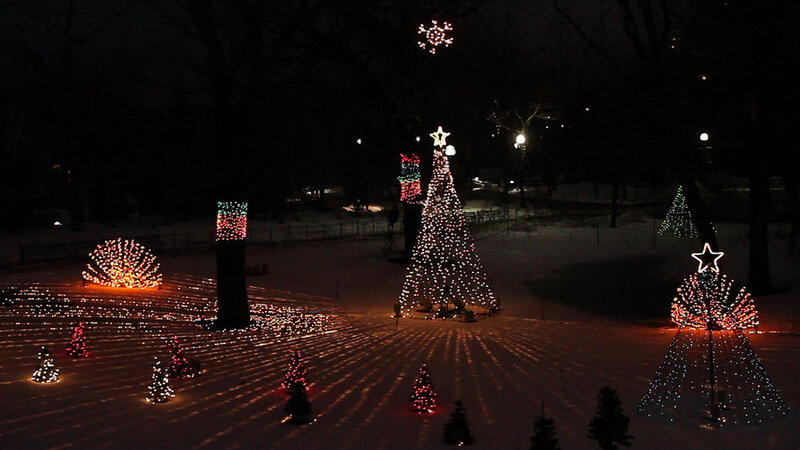 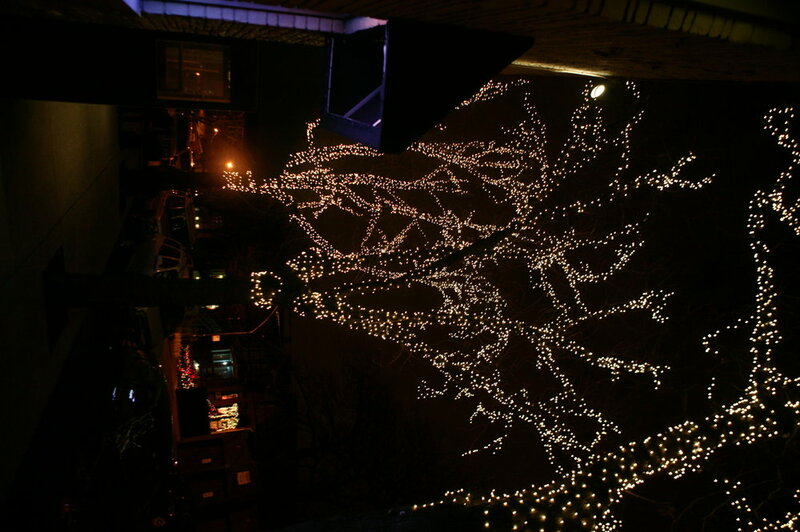 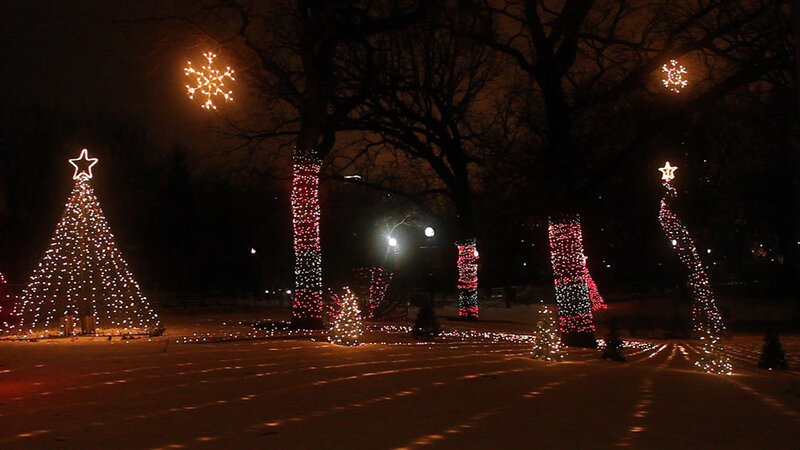 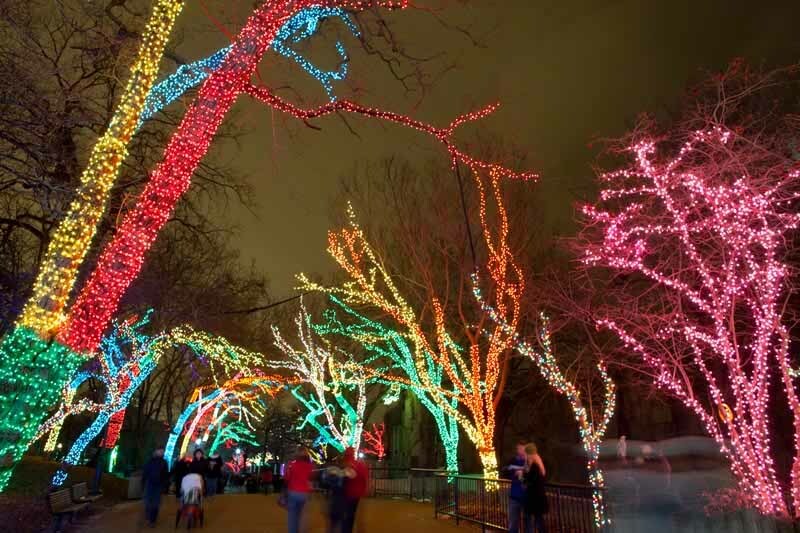 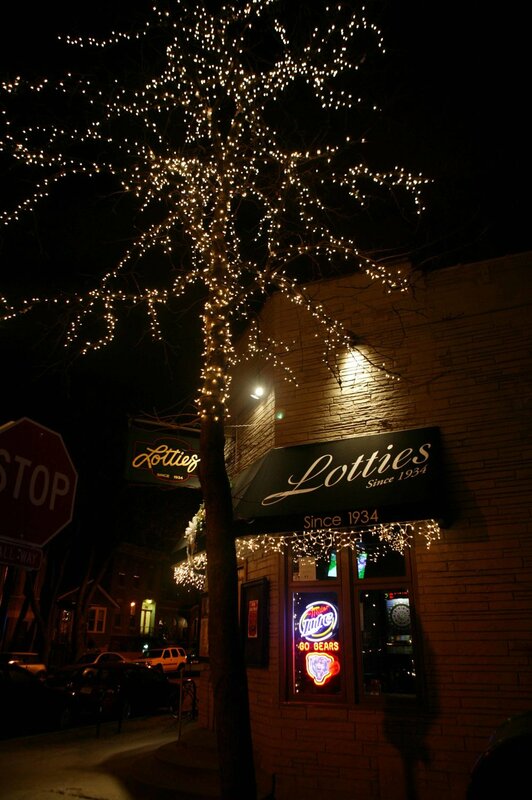 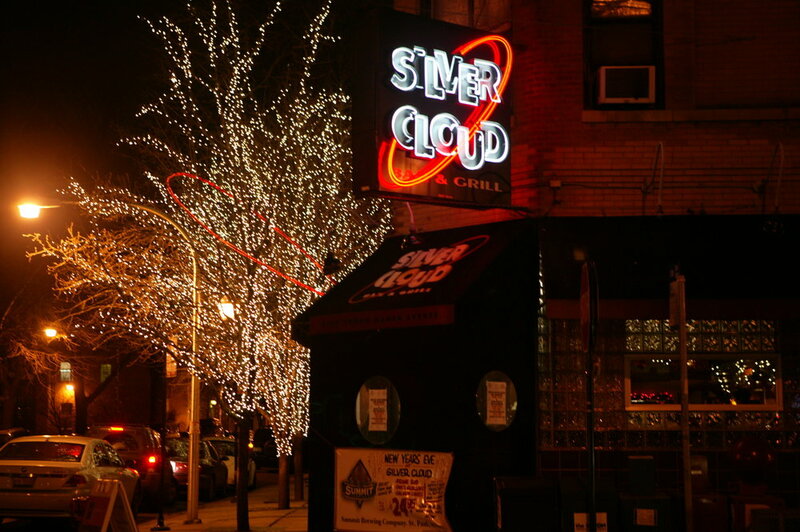 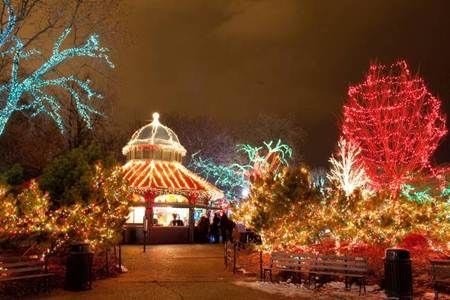 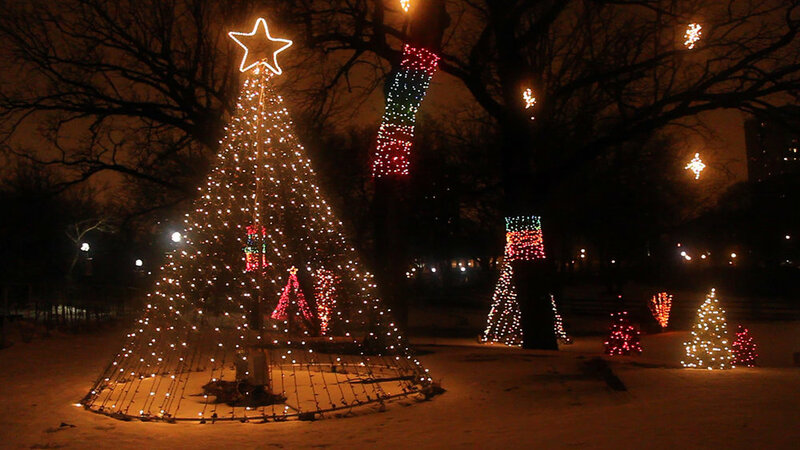 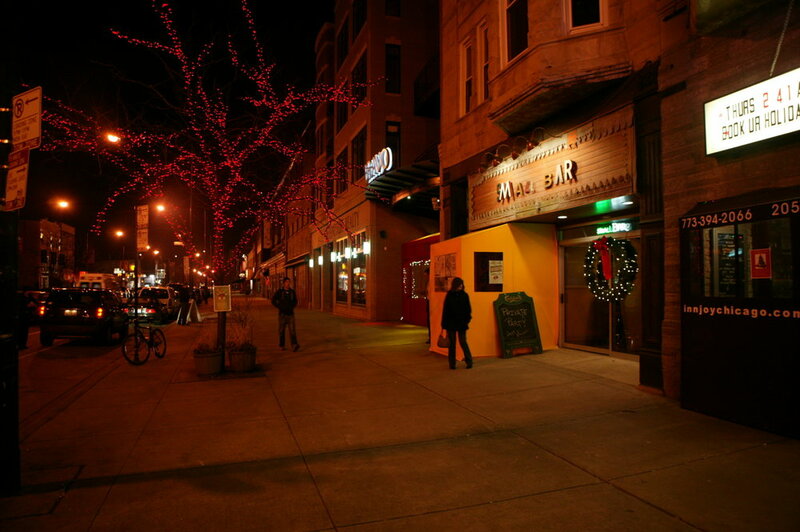 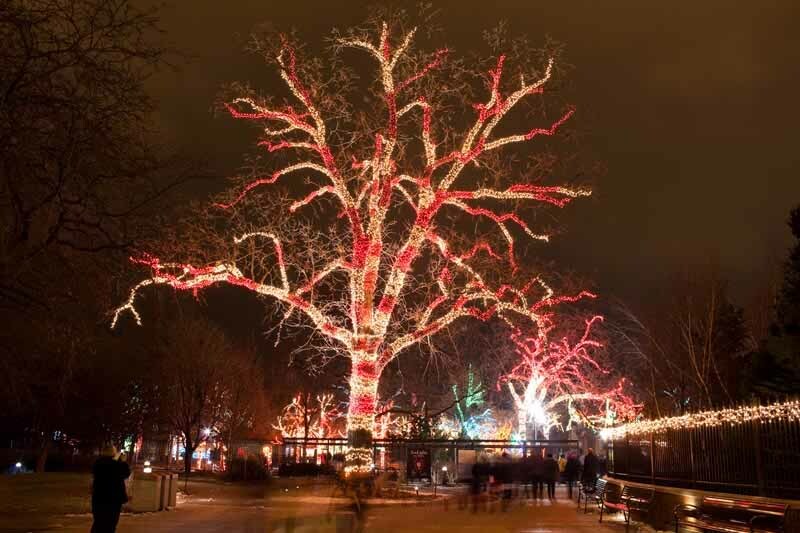 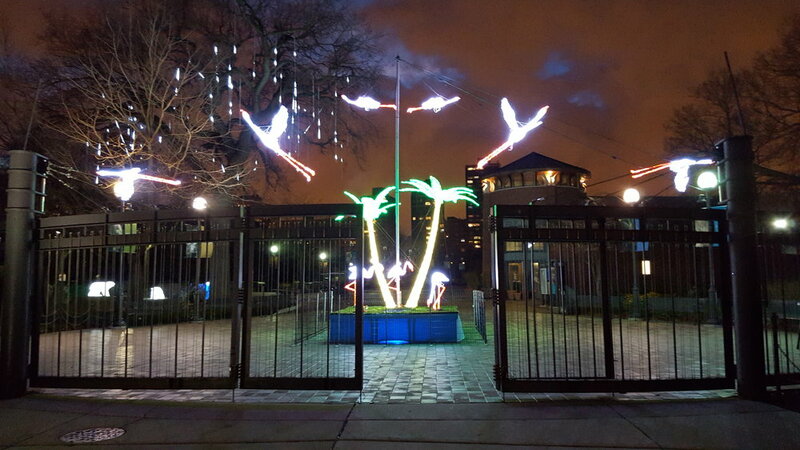 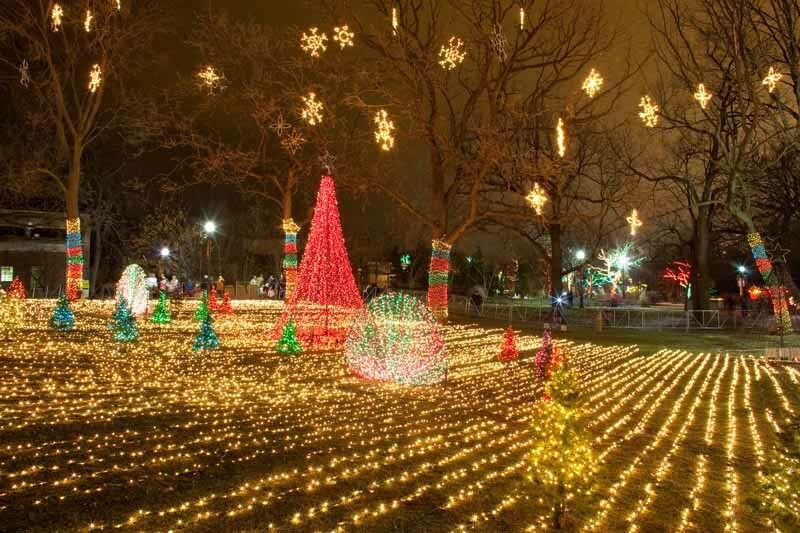 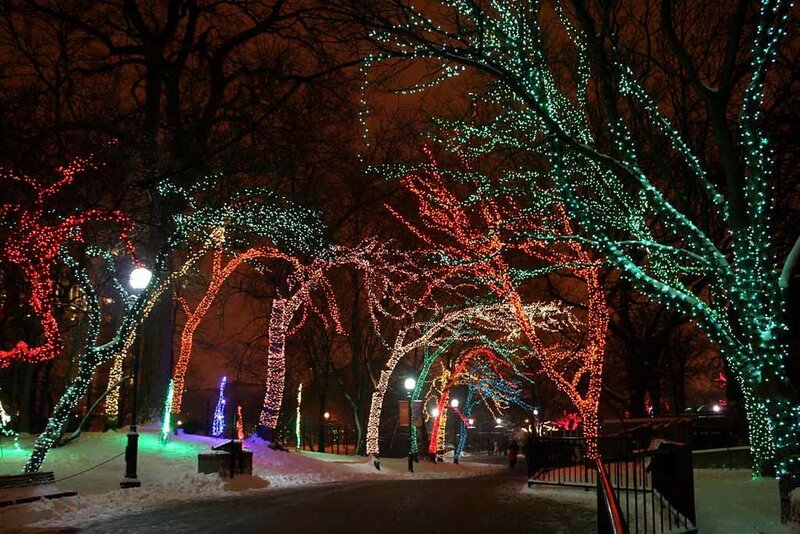 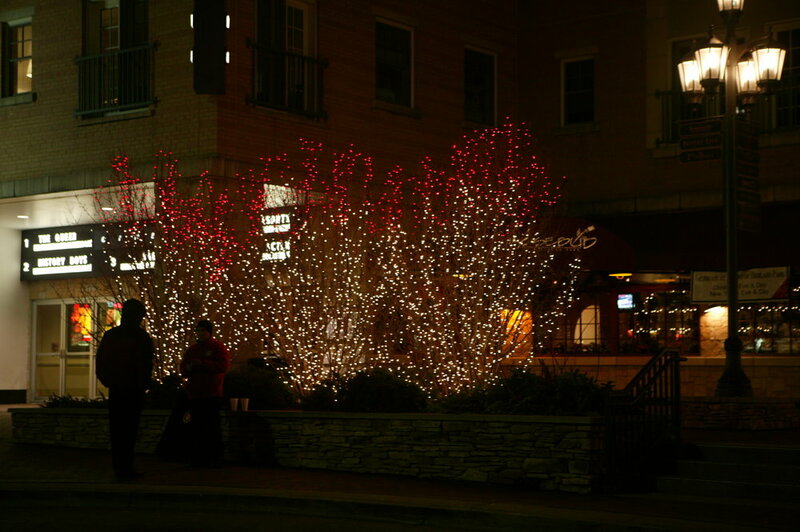 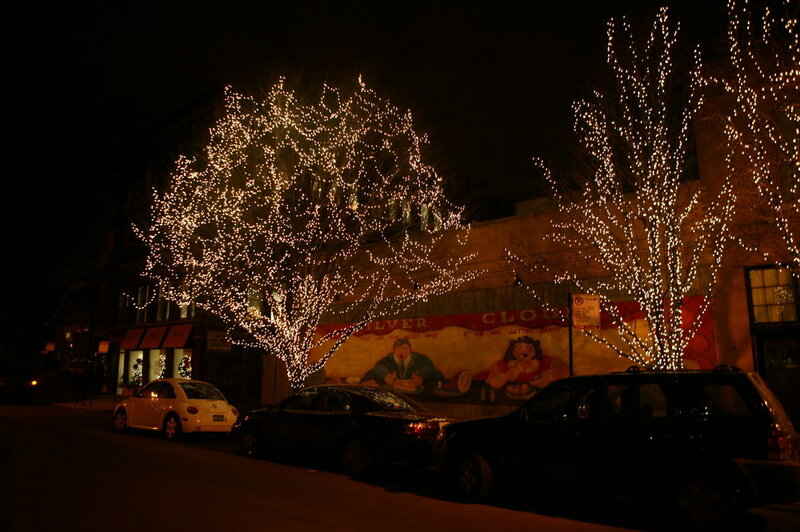 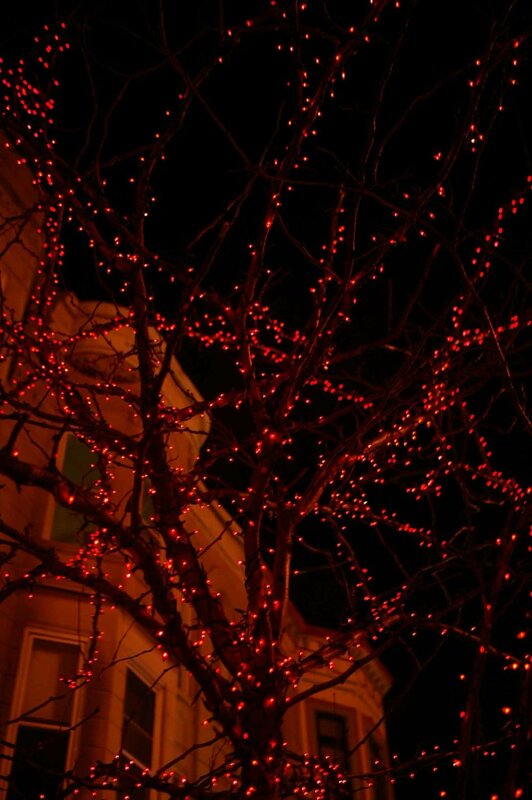 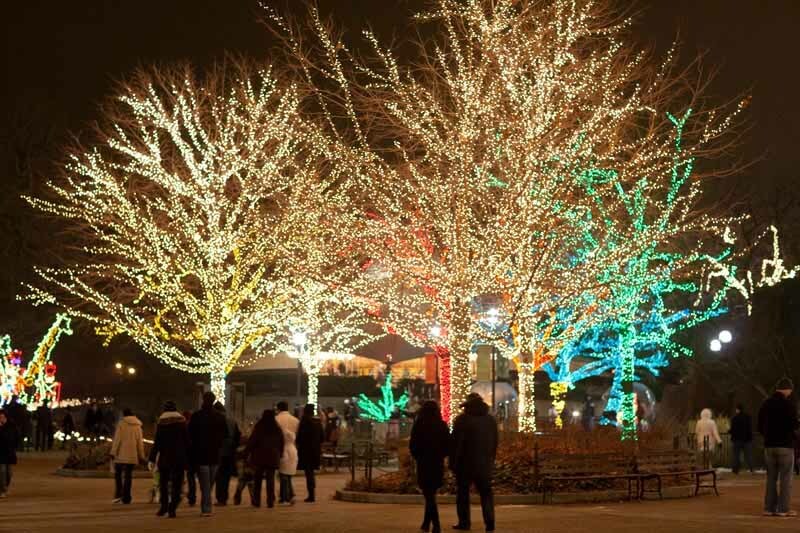 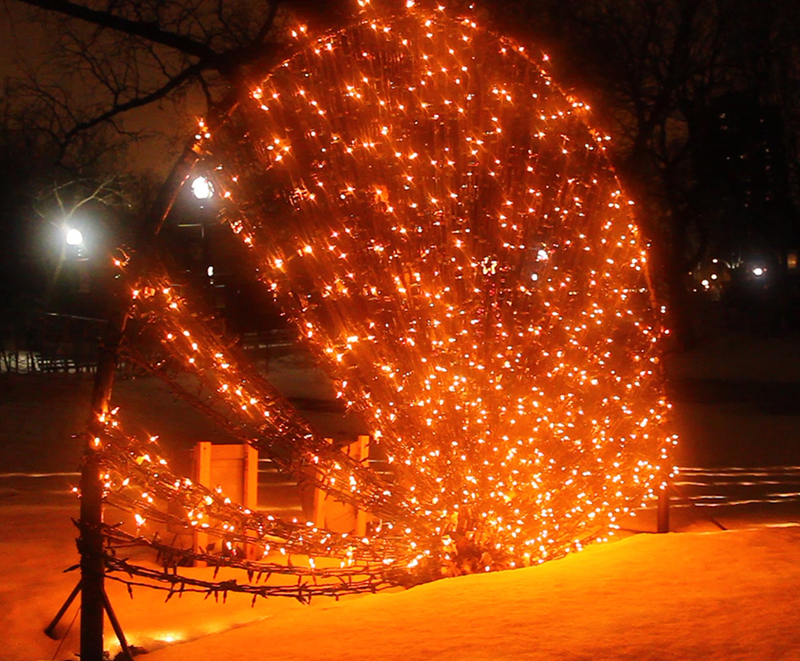 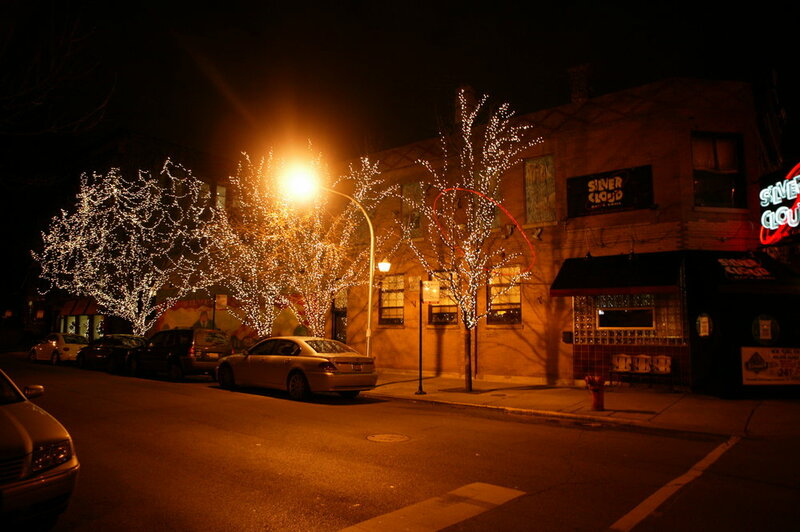 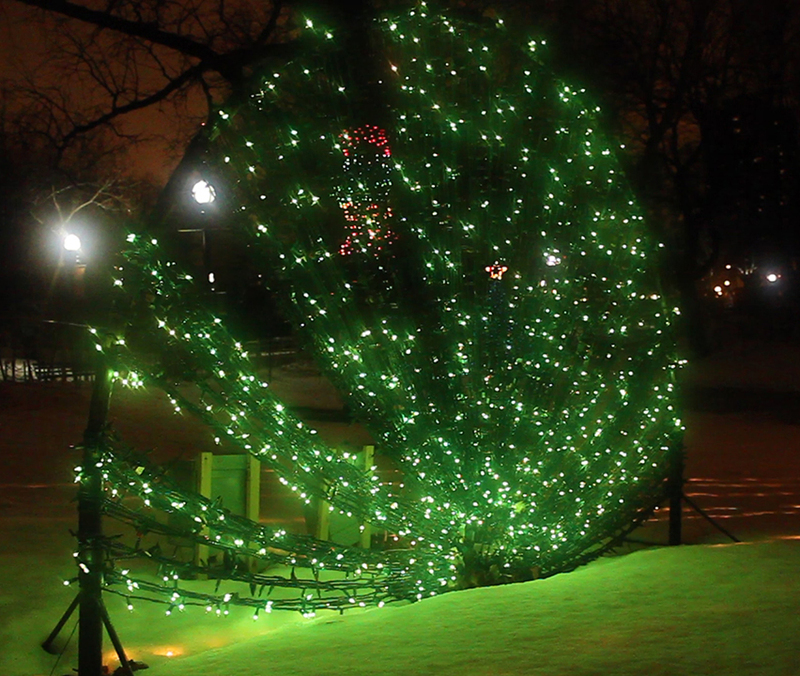 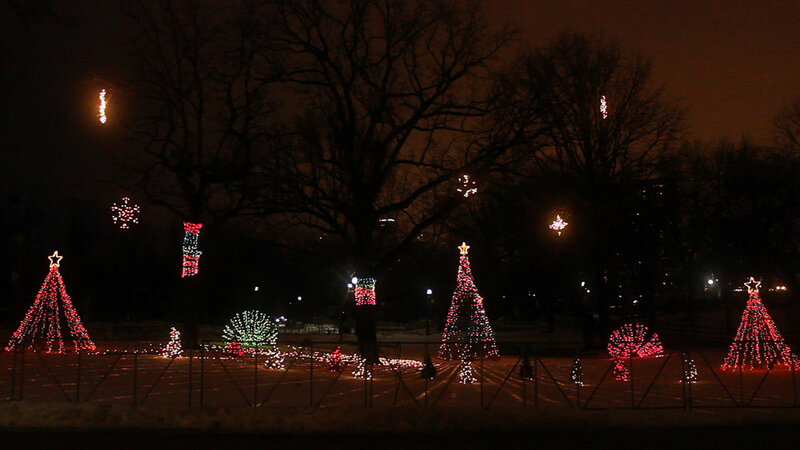 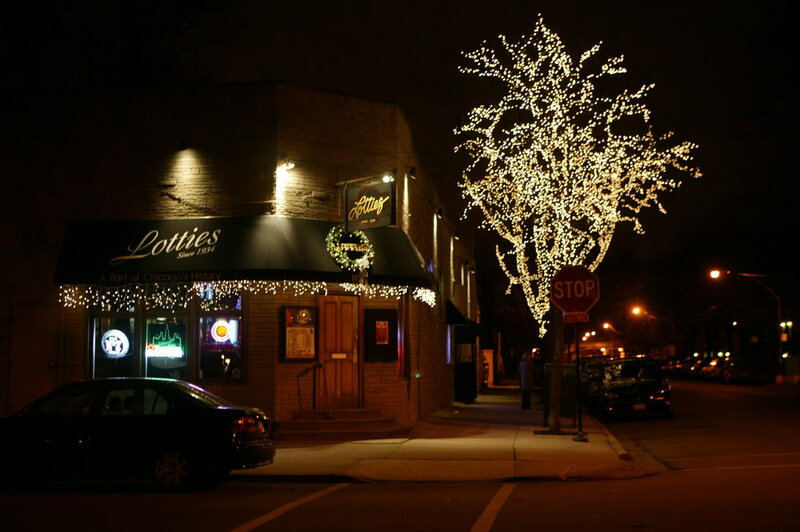 Give us a call to get your holiday lighting display underway (312) 685-4448. 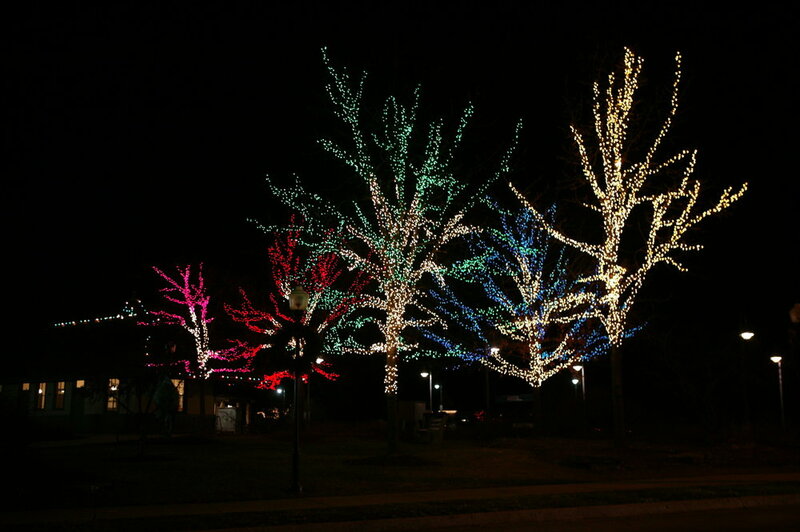 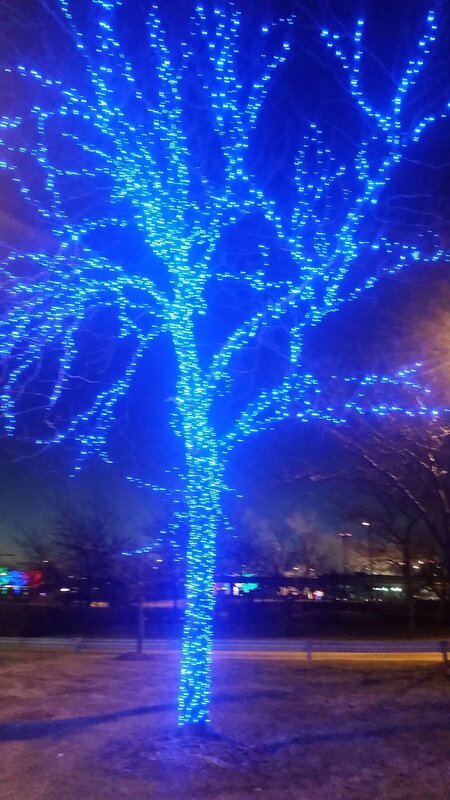 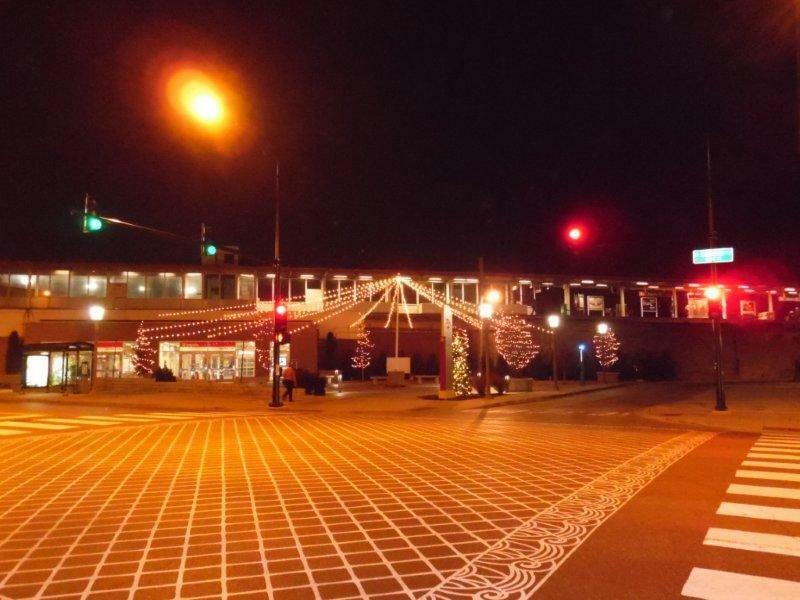 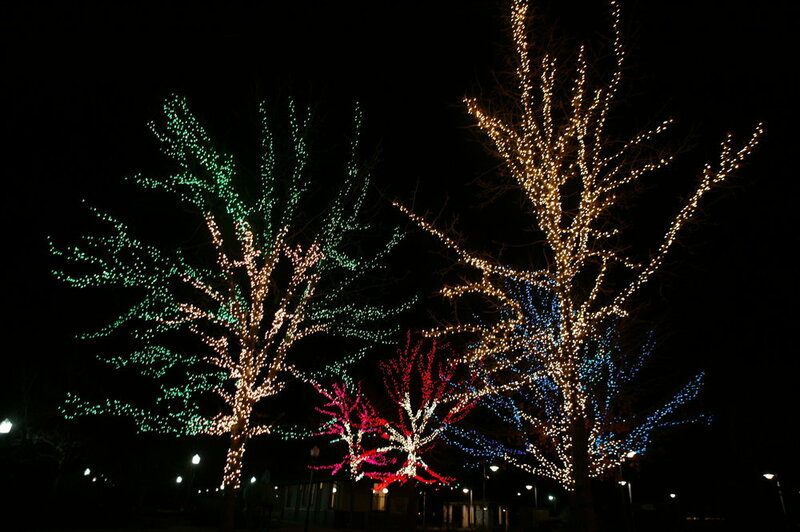 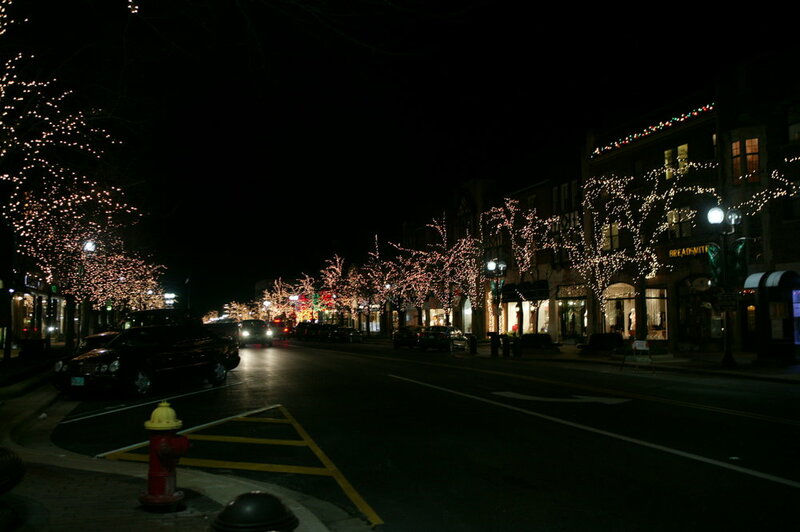 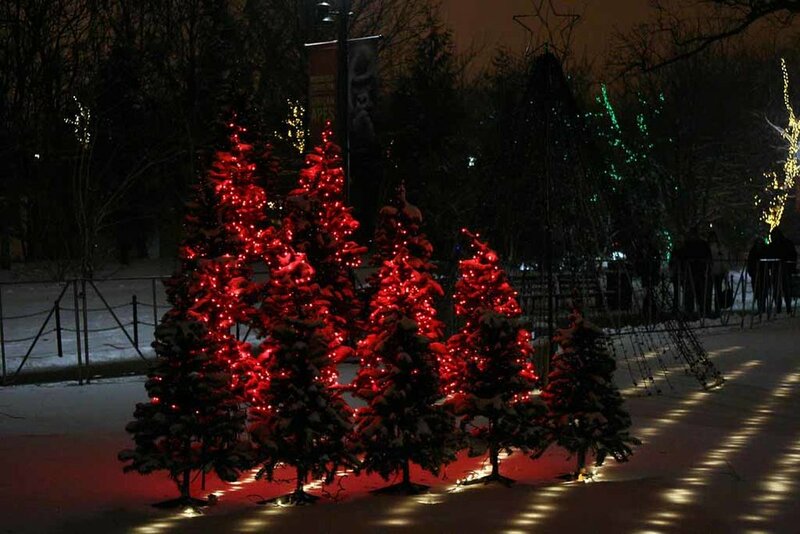 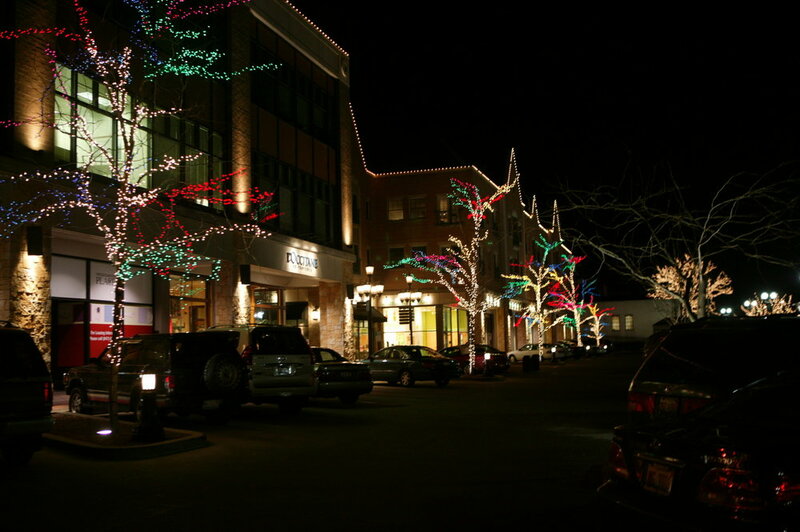 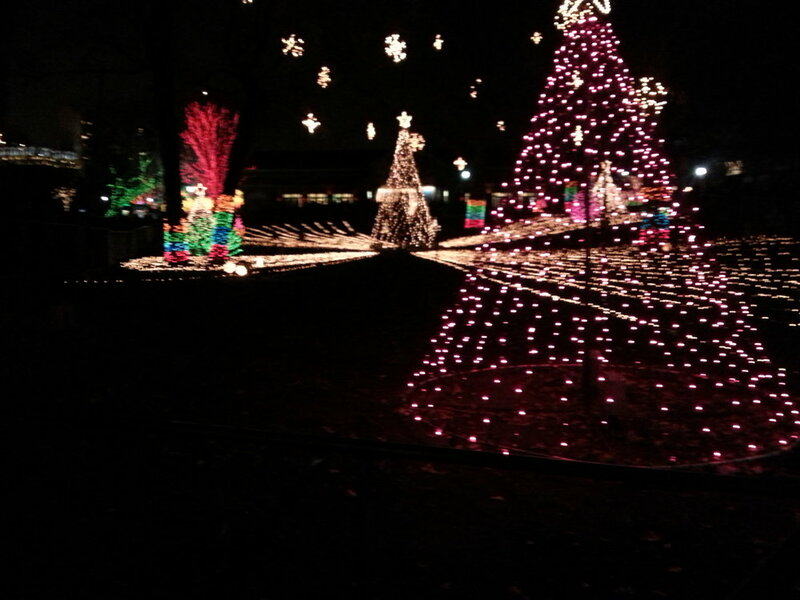 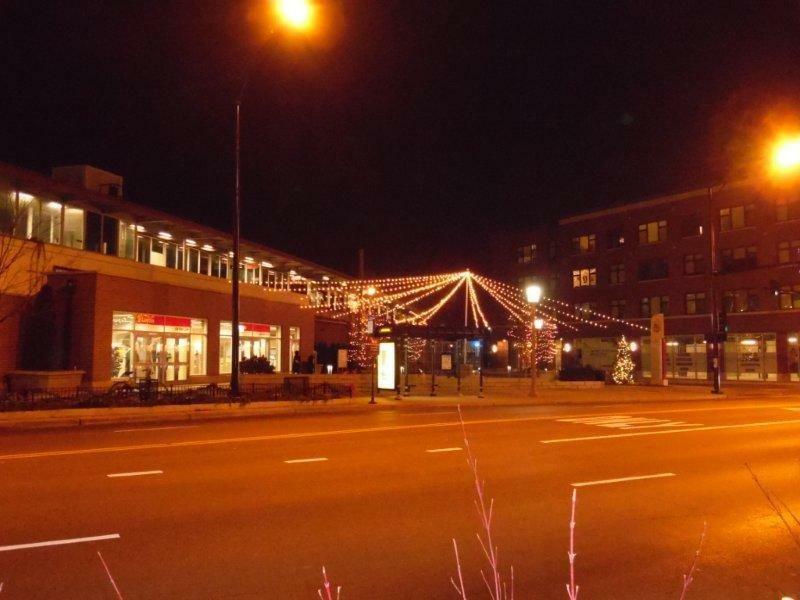 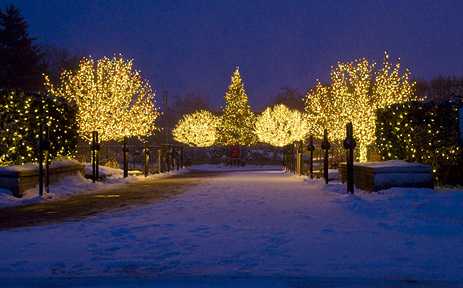 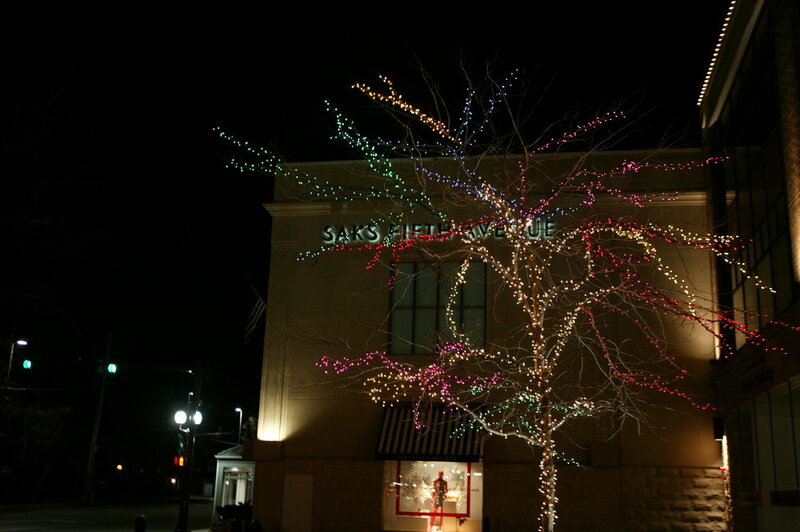 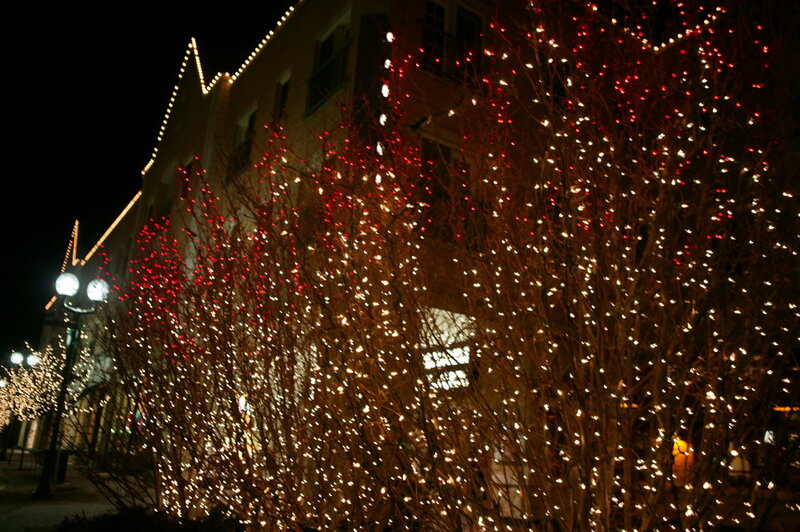 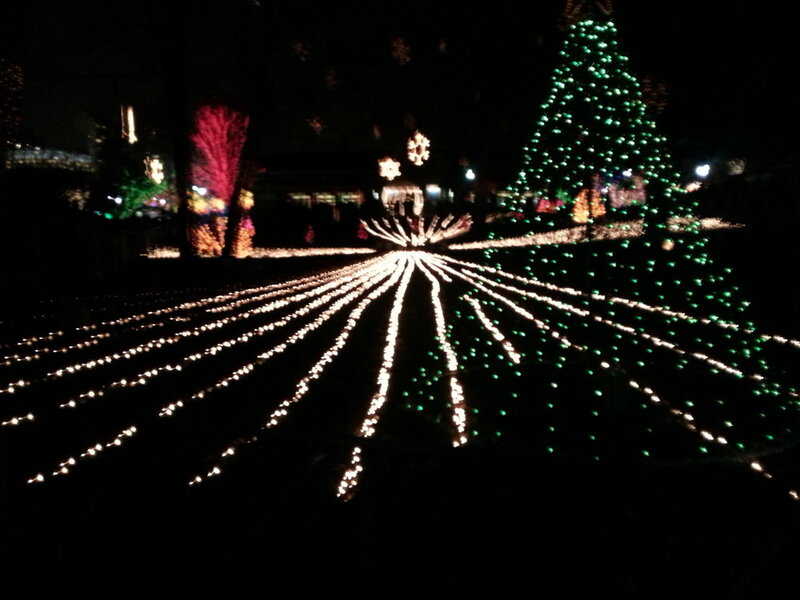 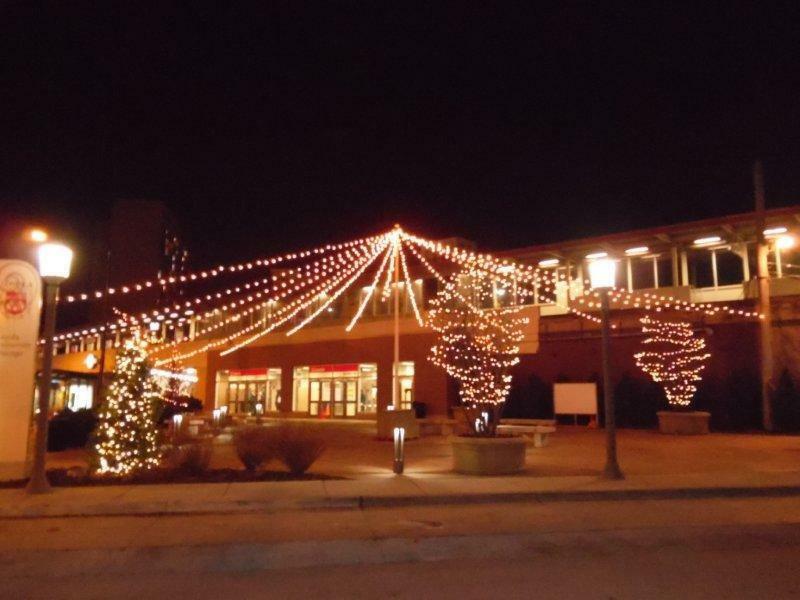 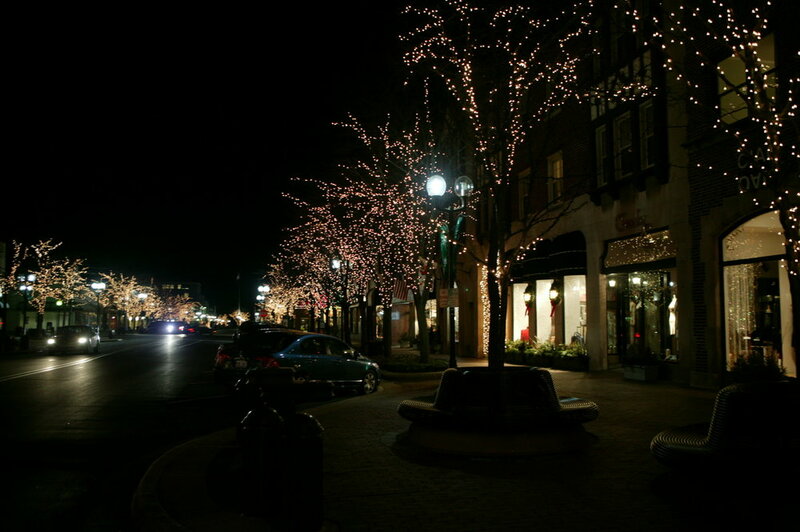 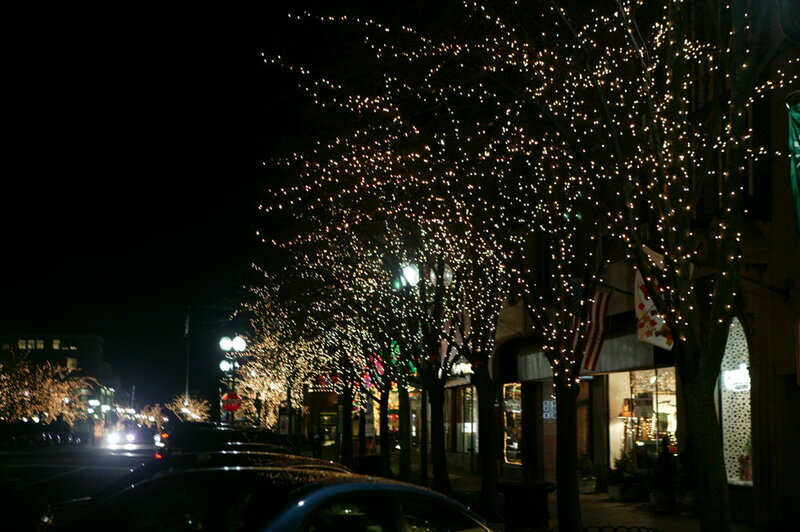 Chicagoland's Premiere Full-Service Holiday Lighting Installation Company. 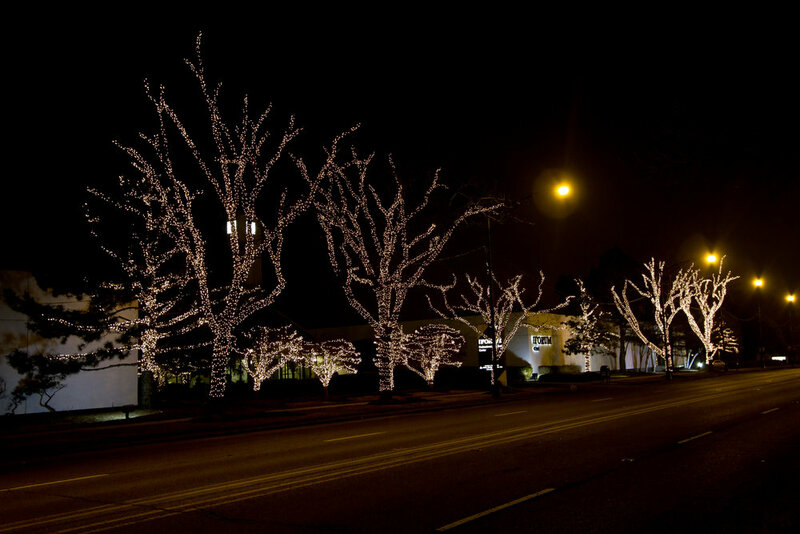 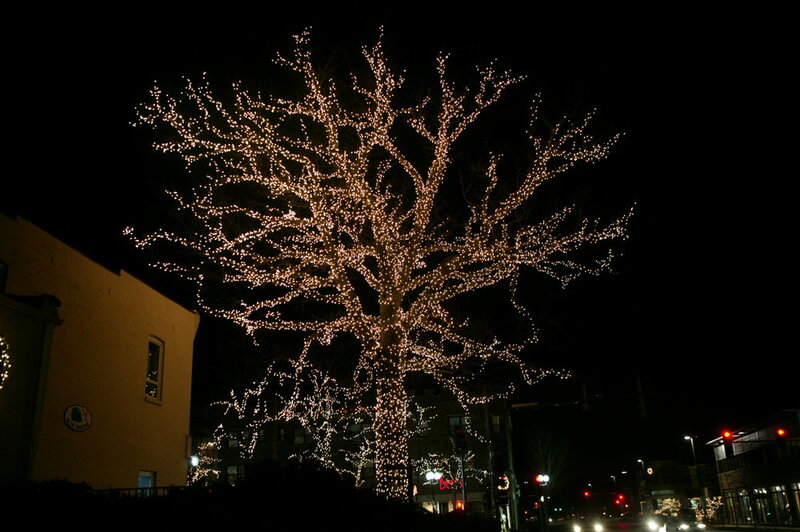 Get A Free Holiday Lighting Quote Today! 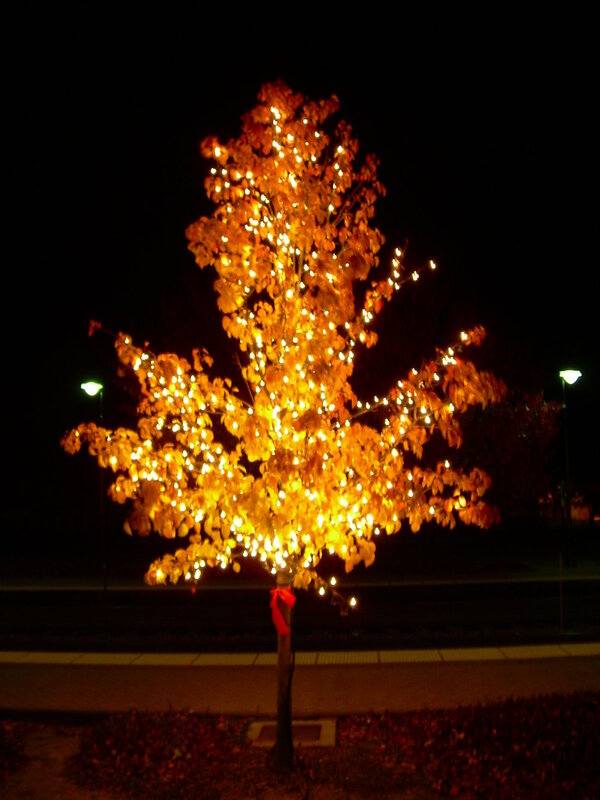 Fill out the form below and please include any special requests for us to make your home really shine this holiday!